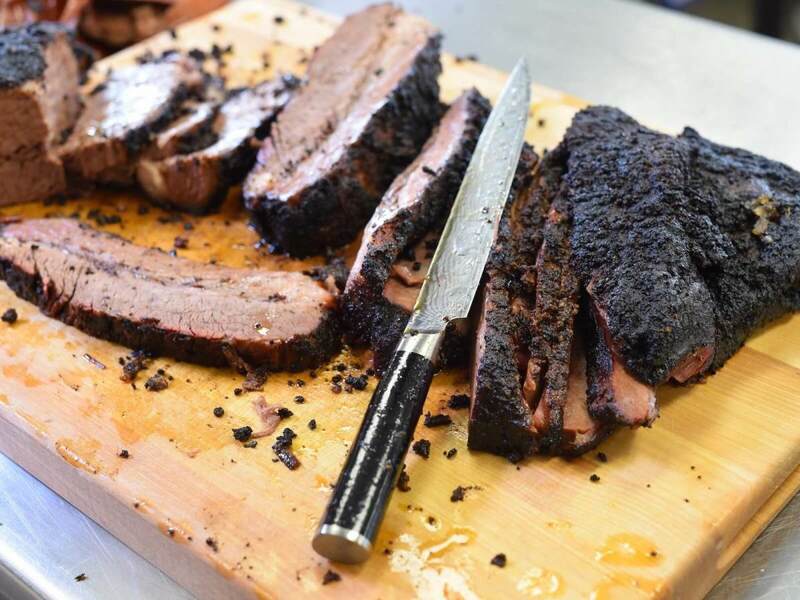 Killen's Barbecue is already widely acknowledged as the best barbecue joint in the Houston area. Now the rest of the country is starting to notice, too. 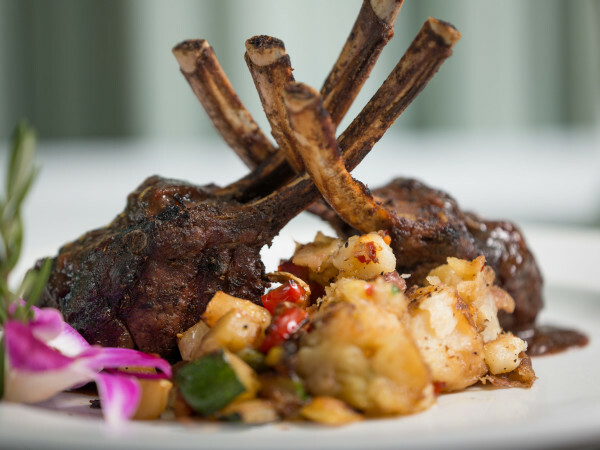 Chef Ronnie Killen has already earned praise from GQ magazine critic Alan Richman for his beef rib. 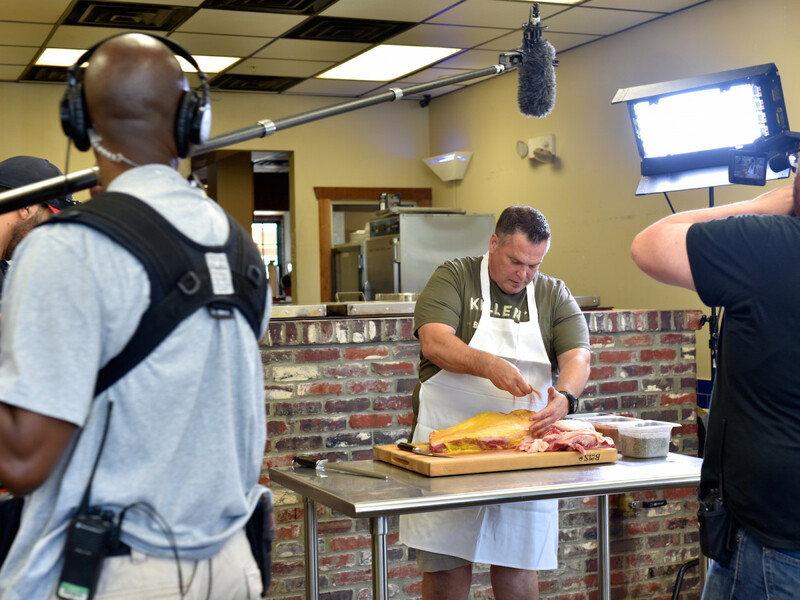 On Monday, Top 5 Restaurants, a new show on the Food Network that aims to provide the "definitive lists" on dishes ranging from burgers to steak, added to Killen's acclaim by calling his brisket one of the five best pieces of barbecue in the country. "I’m very happy with the outcome. To me, being named top 5 is huge, especially to be the only place in Texas. I’m sure Franklin’s has had his time to be No. 1. He can share the spotlight. It’s OK," Killen says. 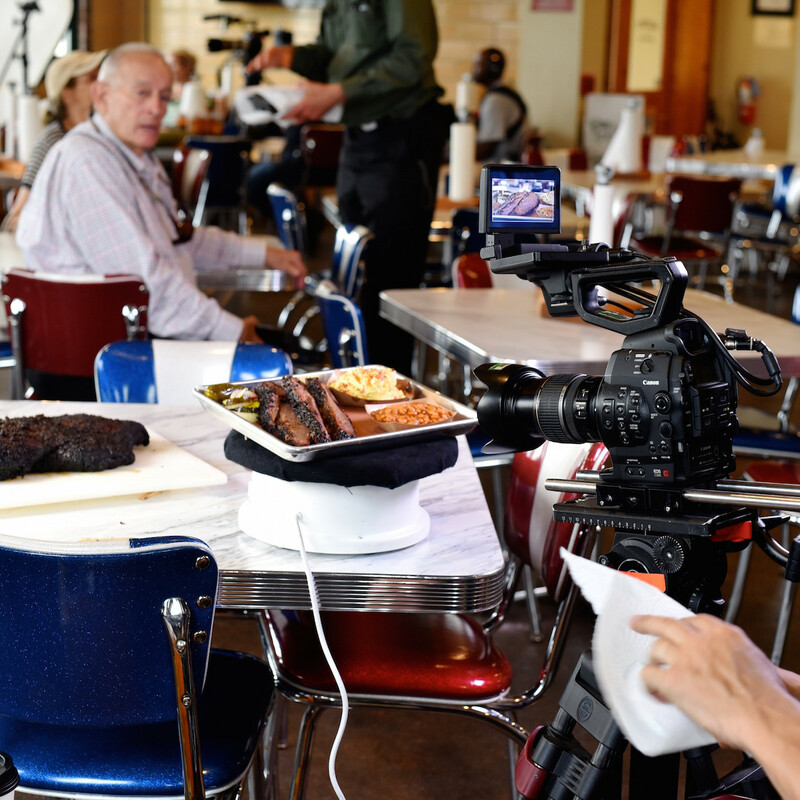 "Our experts dug through tons of reviews, devoured countless pounds of meat all over the nation, so we can tell you where to find the five best barbecue joints," host Geoffrey Zakarian tells viewers. 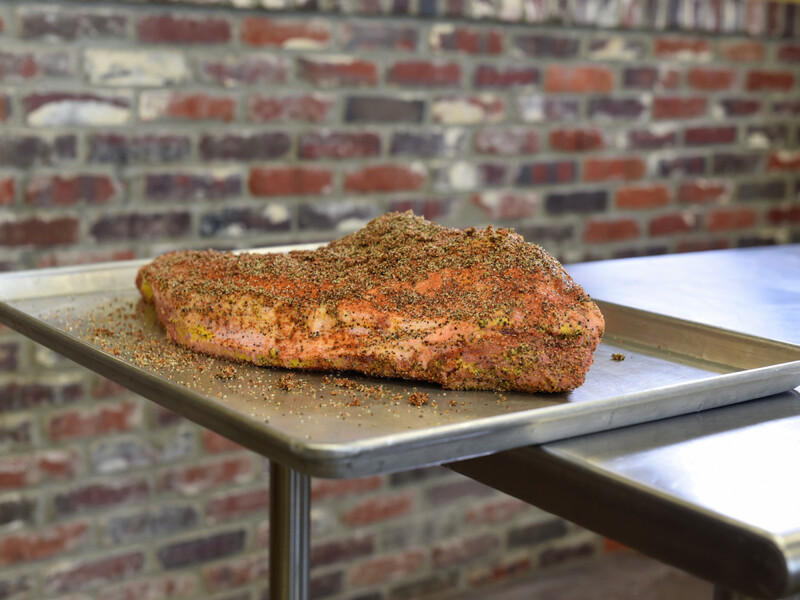 The brisket comes in at No. 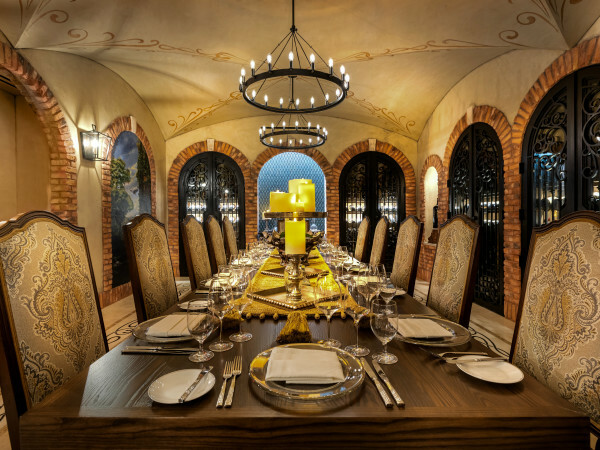 2 on the list, ahead of such celebrated dishes as the chopped pork at the Skylight Inn in North Carolina, barbecue chicken with white sauce at Big Bob Gibson Bar-B-Que in Alabama and the burnt ends sandwich at Joe's Kansas City Bar-B-Que. The pork ribs at The Bar-B-Q Shop in Memphis take the top spot. 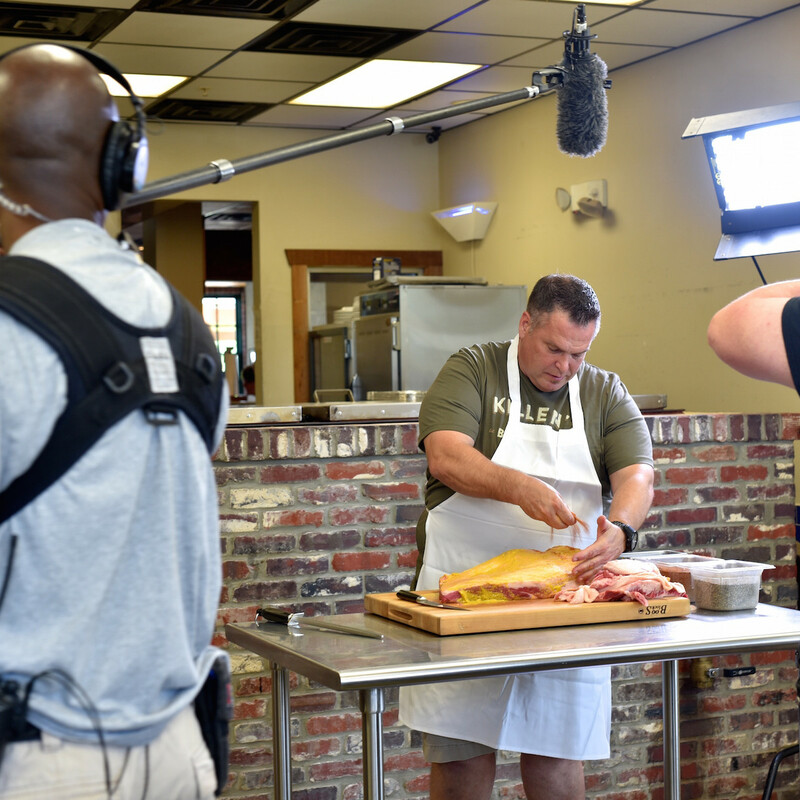 In the segment, Zakarian cites Killen's three-step brisket preparation as the key to its success, specifically the different grinds of Tellicherry pepper used in the rub. Killen sees the ranking as validation for the hard work he and his team have put in during the restaurant's 16 month existence. 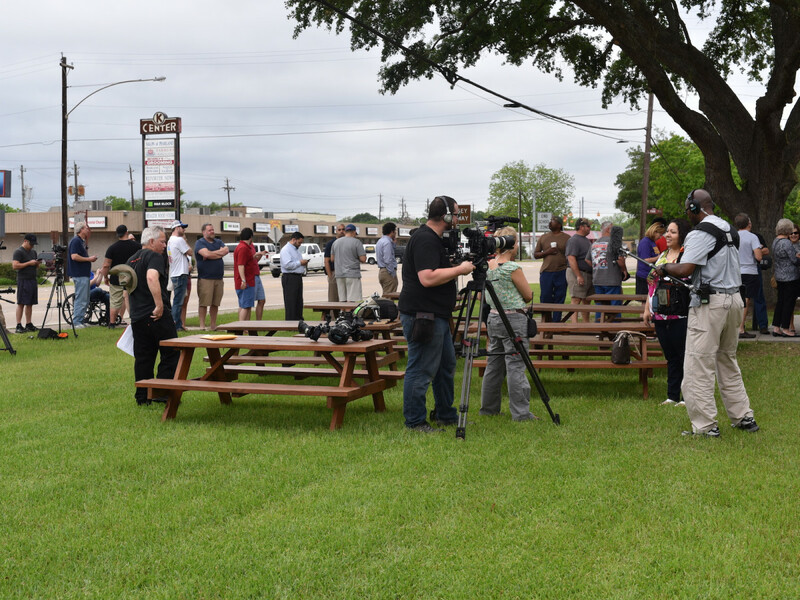 To ensure he had the proper atmosphere on the day of filming, Killen booked a band and gave out beer to people waiting in line. 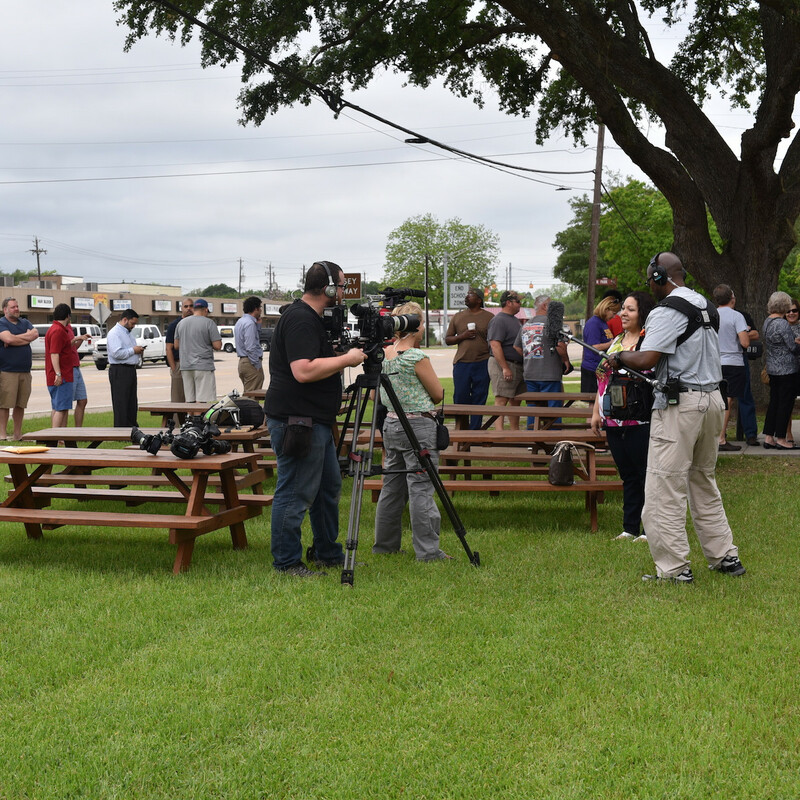 It worked: the restaurant looks great on TV, and enthusiastic fans provide enthusiastic testimonials to the greatness of Killen's brisket. 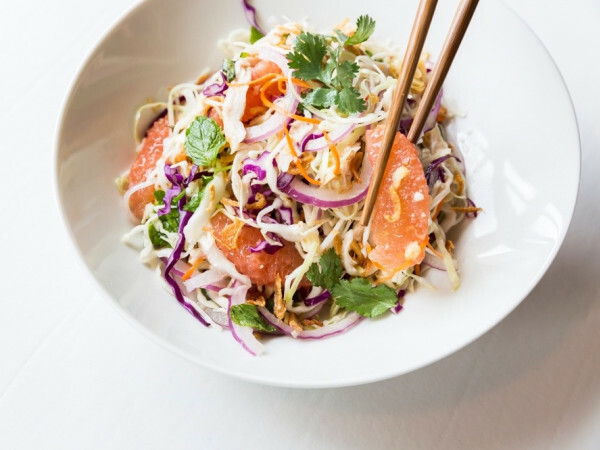 Of course, it's impossible not to note that Killen's finished ahead of a certain James Beard Award-winning barbecue joint in Austin. 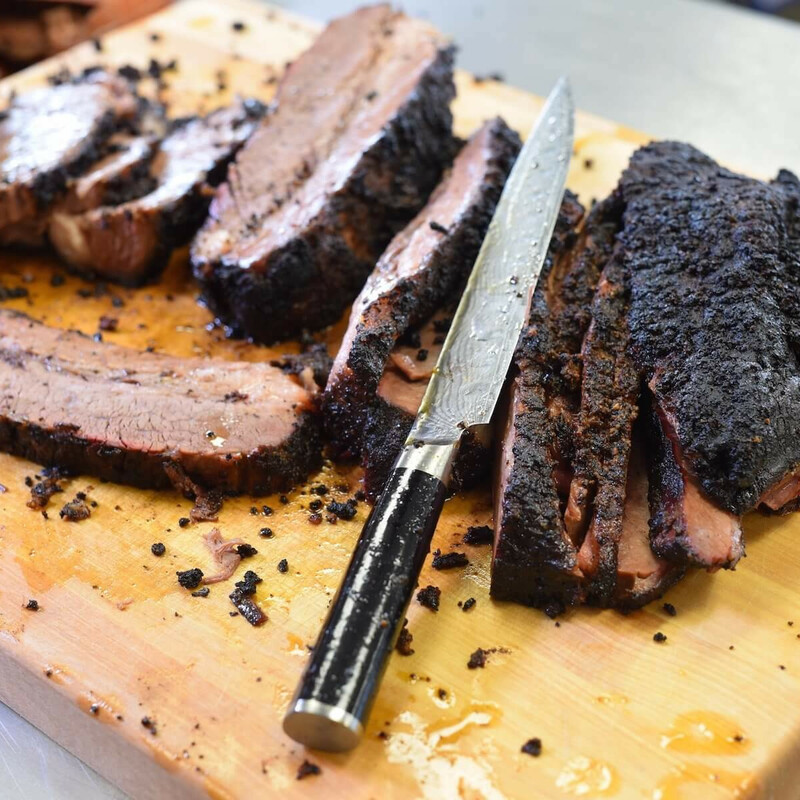 Killen has never shied away from saying he aimed to take the best barbecue in Texas title away from Franklin Barbecue; the restaurant even sells T-shirts that read "the best barbecue, period." This show is the first time he's achieved that goal. "My intention isn’t to say we’re better than Franklin because of one list. 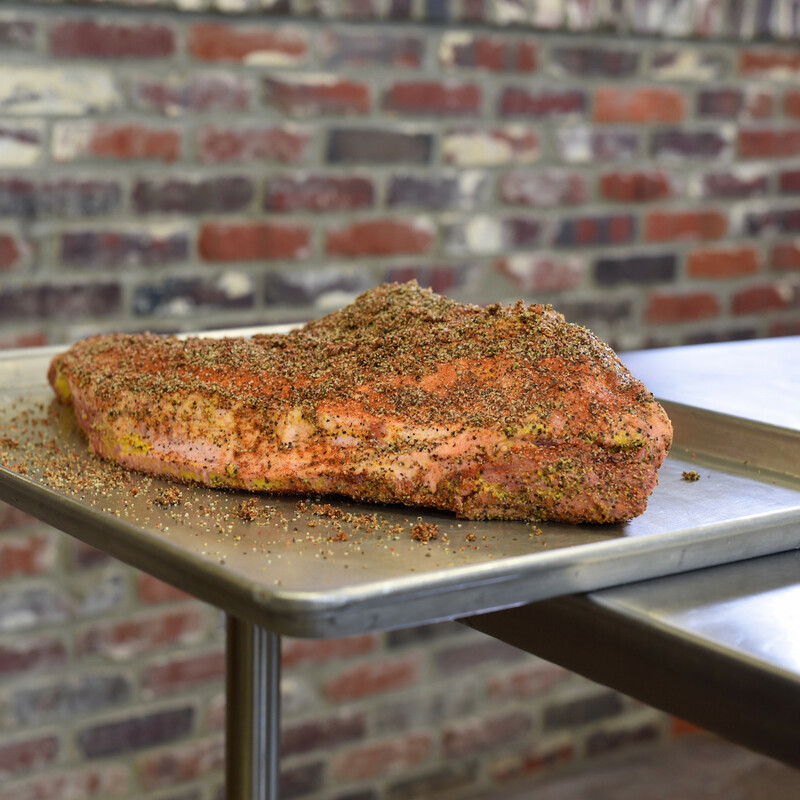 On any given day, he could have great stuff and we might not because they’re so many variables to making barbecue," Killen says. "I’m very happy with the outcome. To me, being named top 5 is huge, especially to be the only place in Texas. I’m sure Franklin’s has had his time to be No. 1. He can share the spotlight. 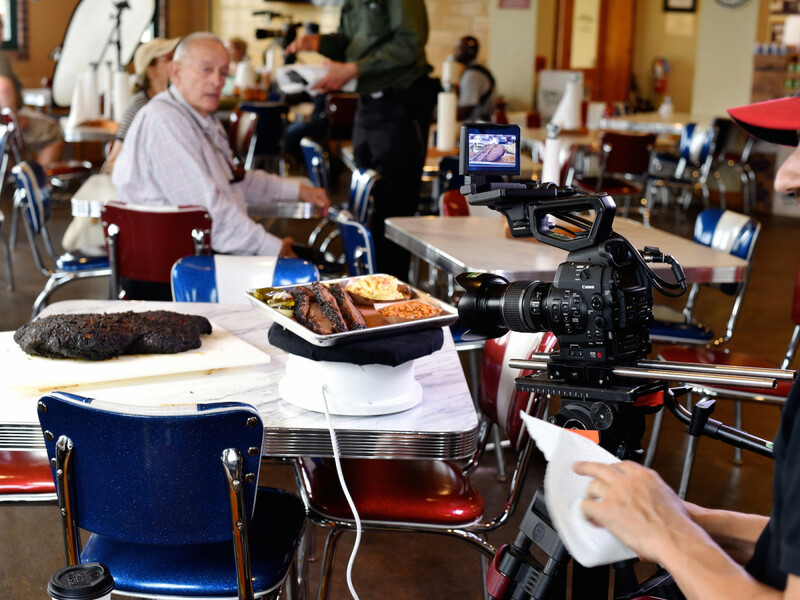 It’s OK."
Whether or not all this attention will finally convince Southern Living barbecue columnist Robert Moss to make his way to Houston and update his list of the best barbecue joints in the South remains to be seen, but one thing's for certain. If Killen keeps this up, an enterprising 13-year old is going to make some money waiting in line for people — just like at a certain barbecue joint in Austin.